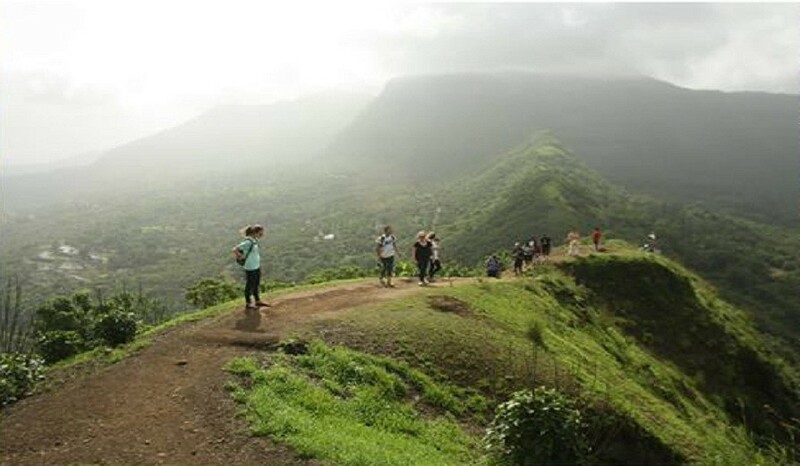 Situated in the Maval region, around 50 km from Pune, Fort Tikona is the perfect place to head on monsoon weekend. Join on this easy to moderate trek ideal for everyone who wants to start trekking! Fort Tikona was built to guard the trade routes of the Bor Ghat connecting the ports on the western coast to the cities of the Deccan plateau. The fort gets its name due to its triangular structure. 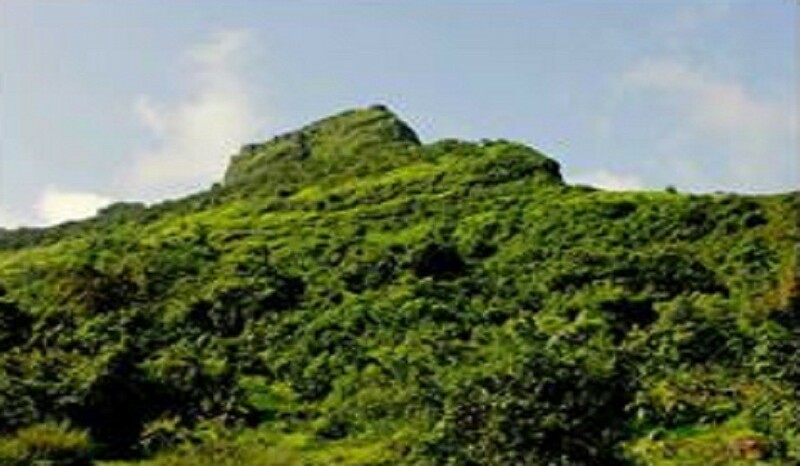 Built at around 3500 feet above sea level, the hill and the fort makes for an easy trek. On the top, there are a few ruins of the fort, a temple dedicated to Trimbakeshwar Mahadev and of course the stunning views of the vast Pawna reservoir and the nearby forts of Tung, Lohagad and Visapur! 03:00 pm- Depart for Pune. Tea en-route.